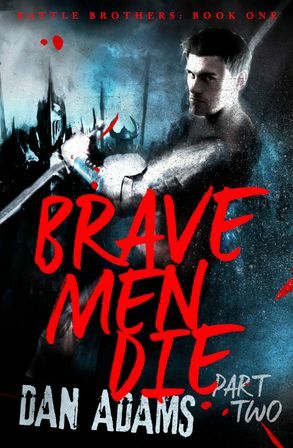 An exciting epic fantasy for readers who enjoy Mark Lawrence and Peter V Brett. Honor, glory and pride are the qualities brothers Castor and Pollox value above all else. But when war is declared, they have to fight in a battle that threatens to not just wound them physically, it could break them mentally as well.